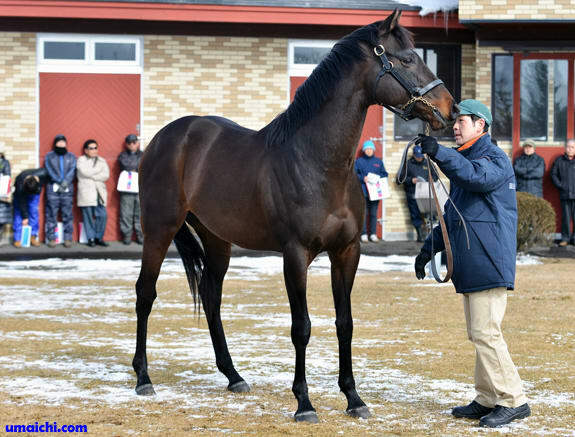 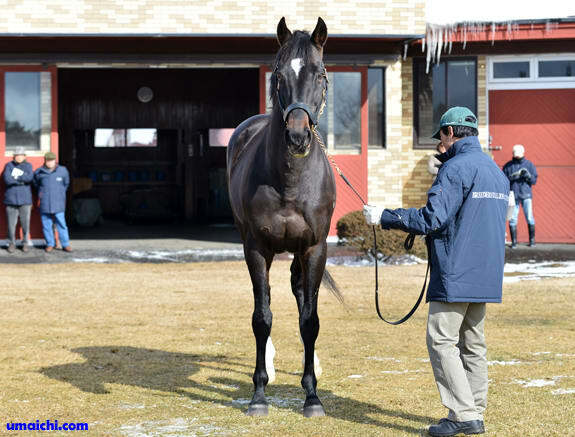 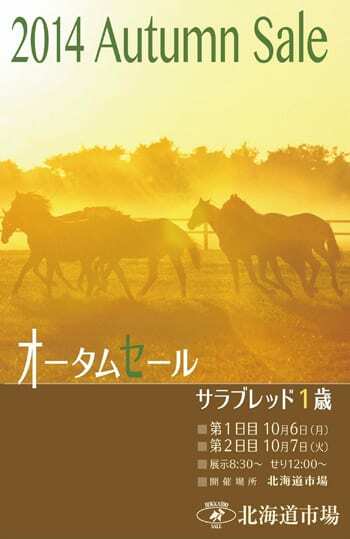 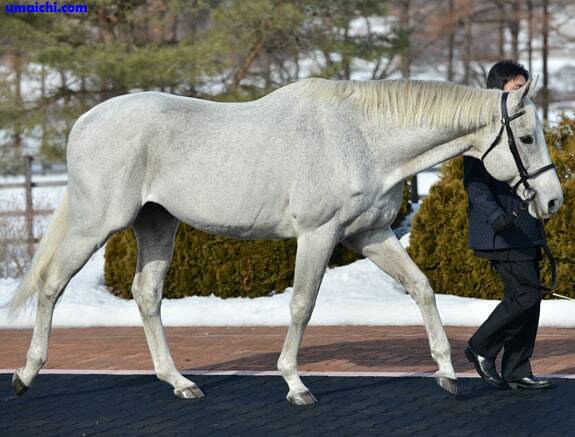 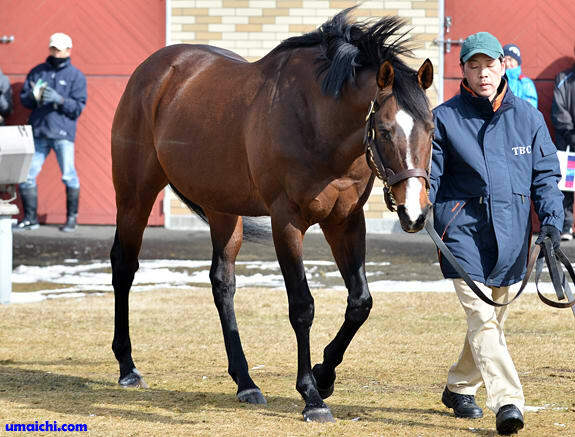 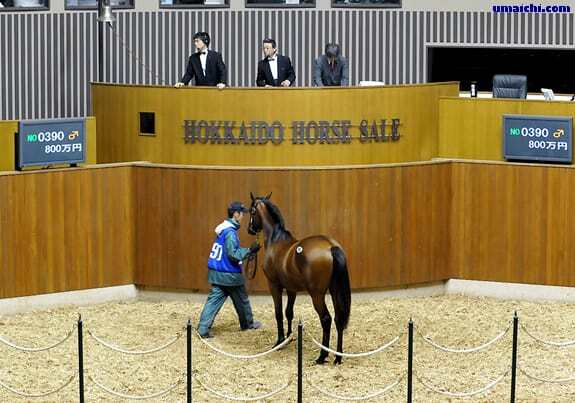 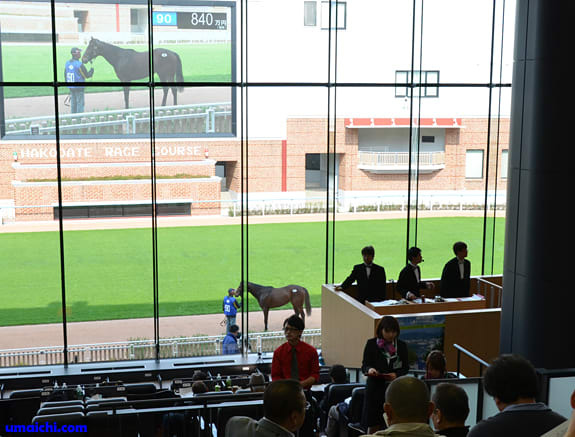 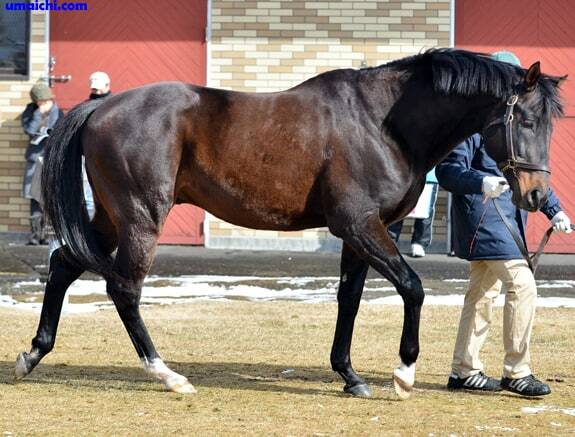 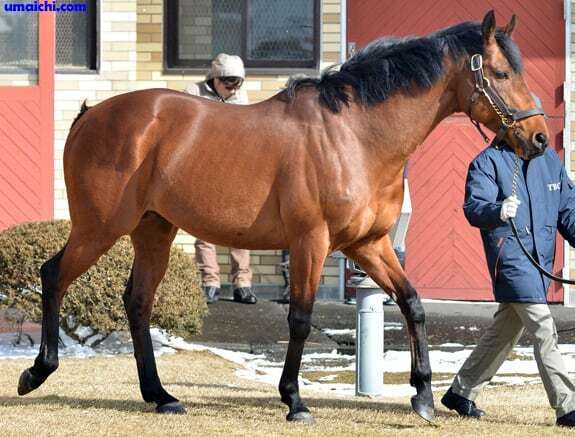 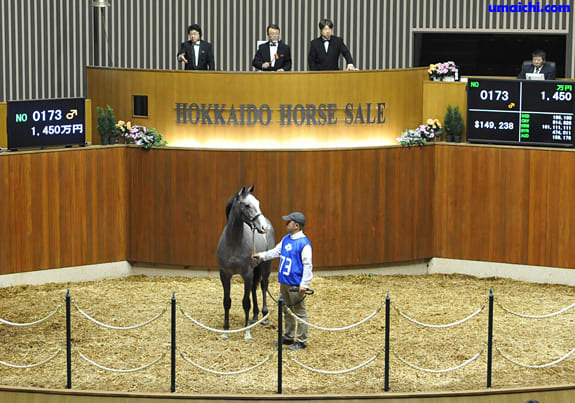 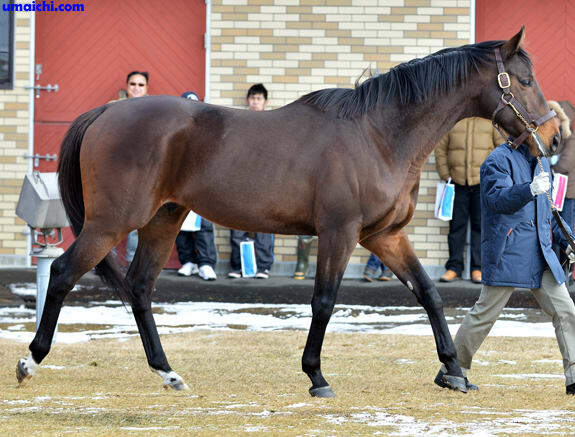 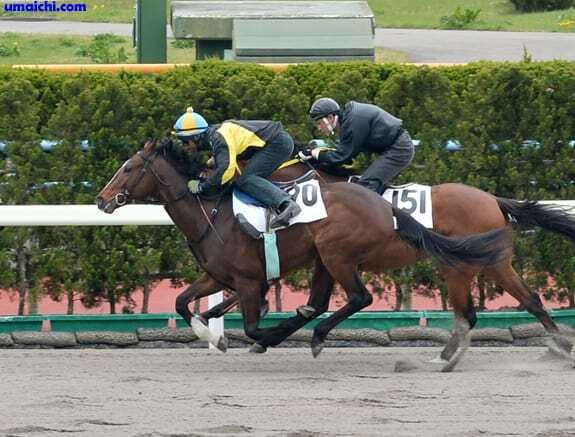 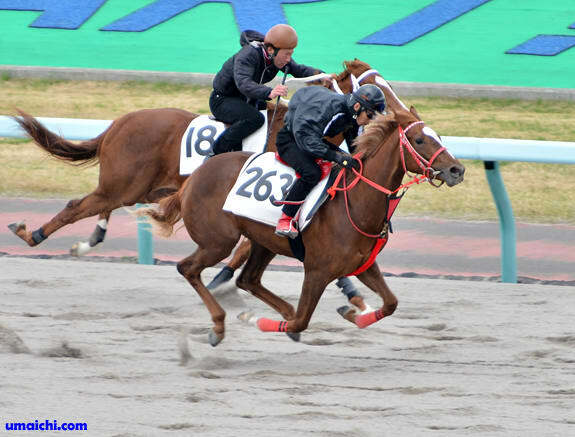 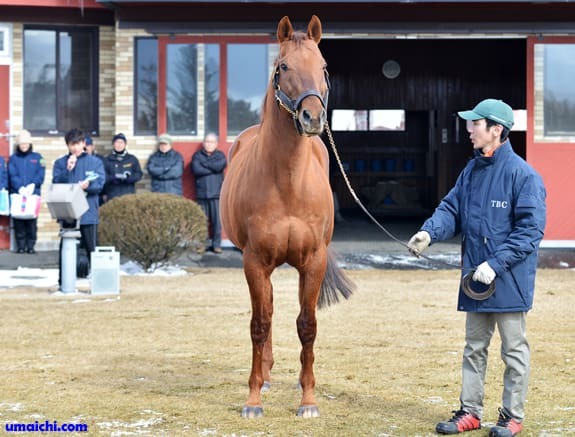 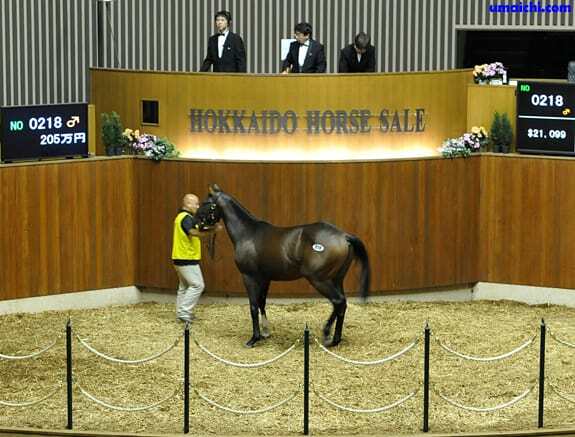 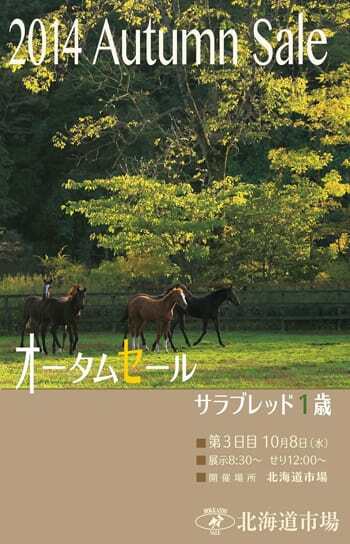 Covering Statistics of JAPAN BLOODHORSE BREEDER'S ASSOCIATION of 2014. 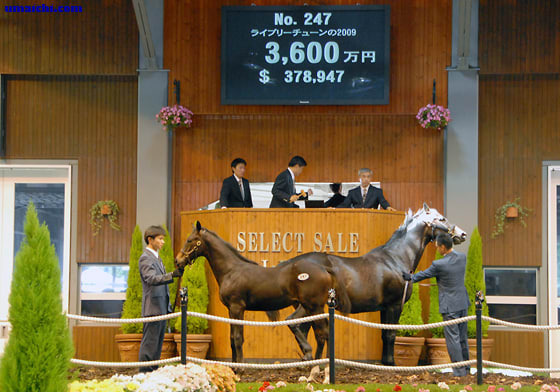 2014/9/28:JRA winners of Sale Graduates. 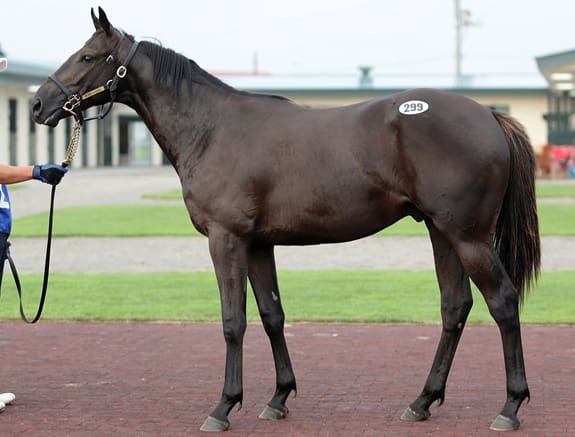 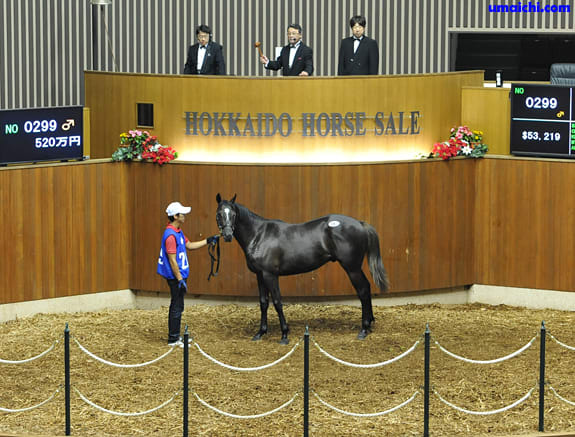 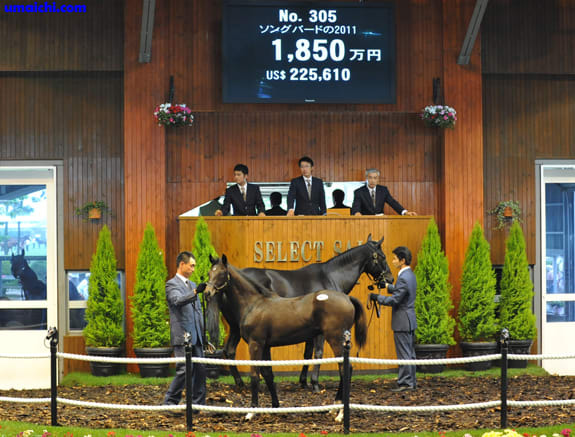 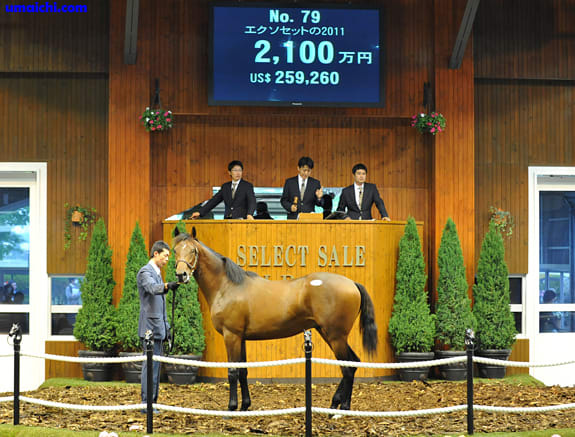 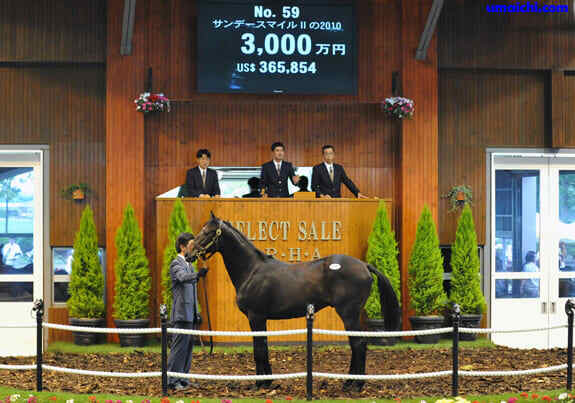 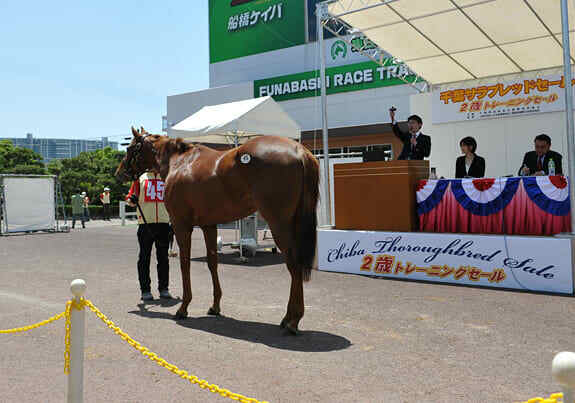 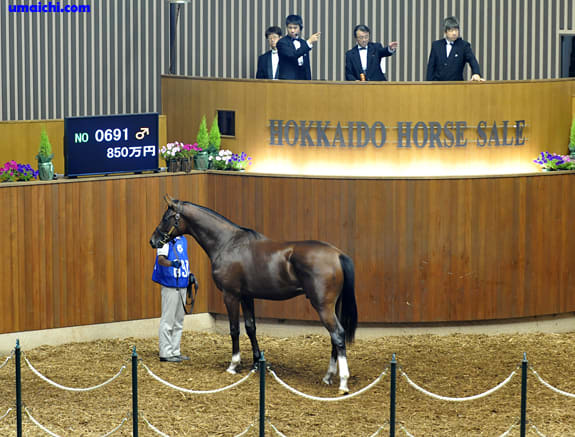 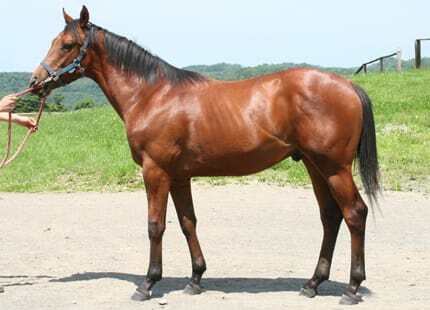 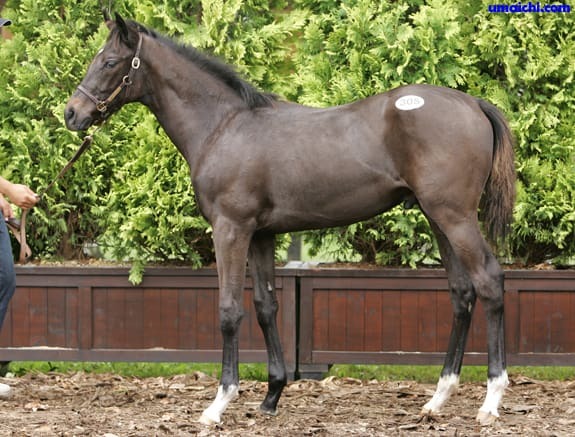 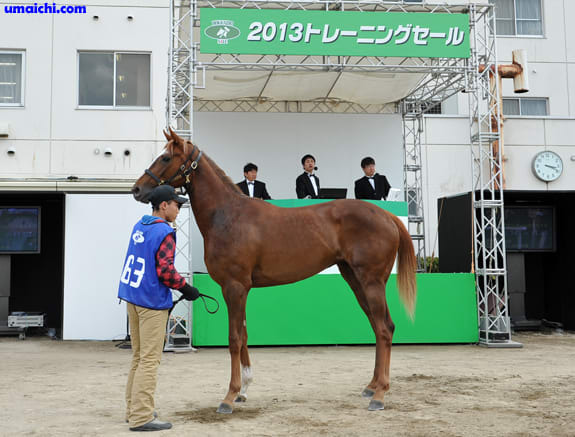 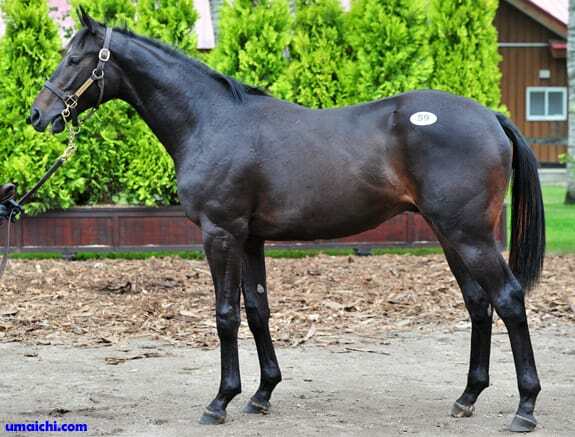 2014/9/27:JRA winners of Sale Graduates. 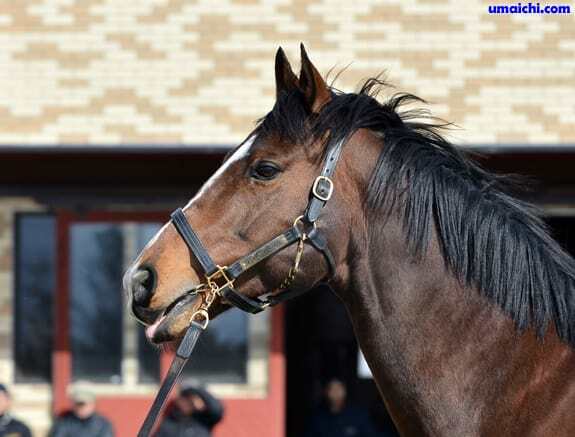 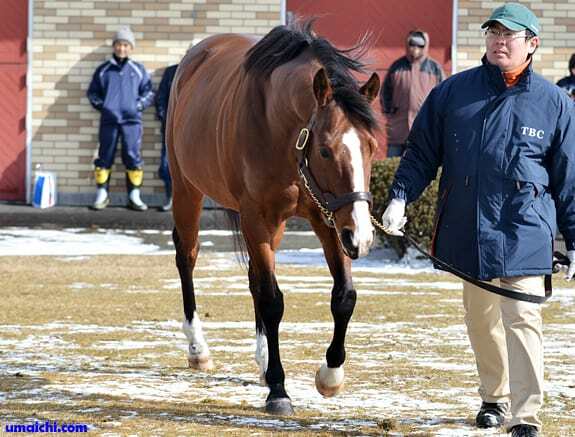 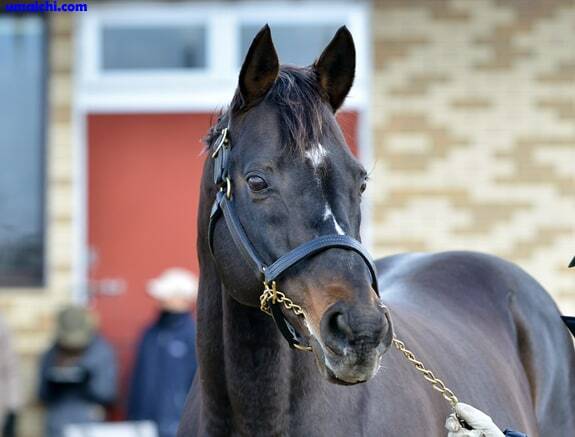 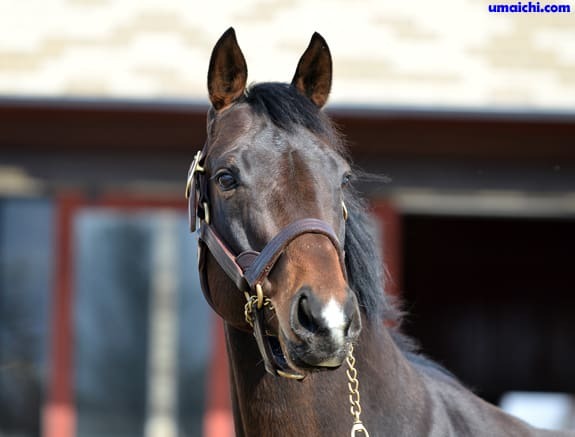 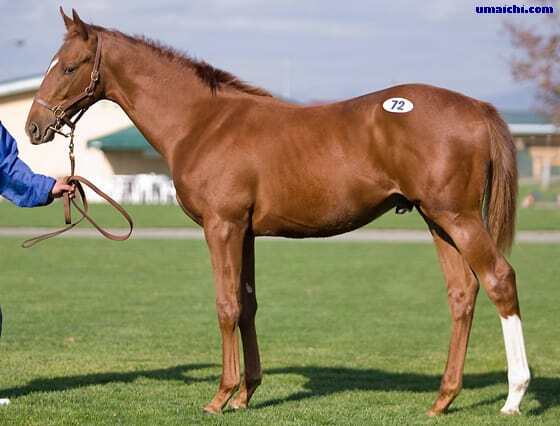 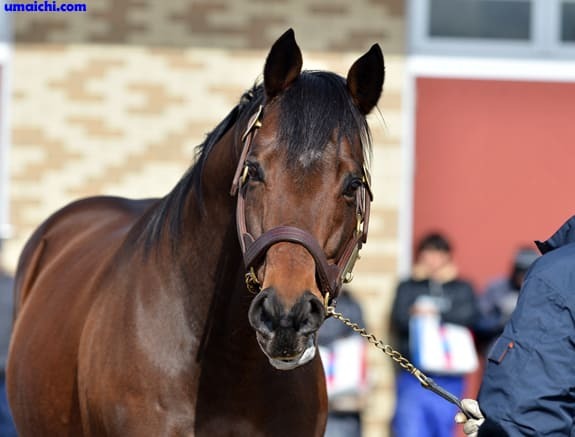 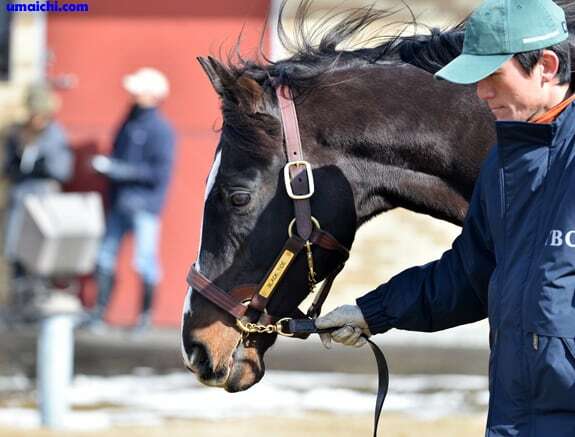 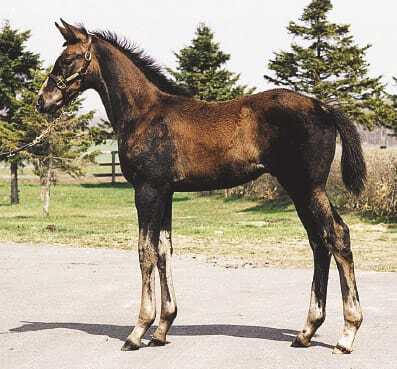 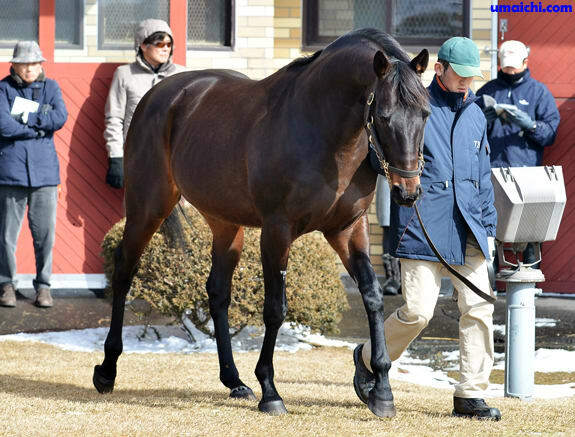 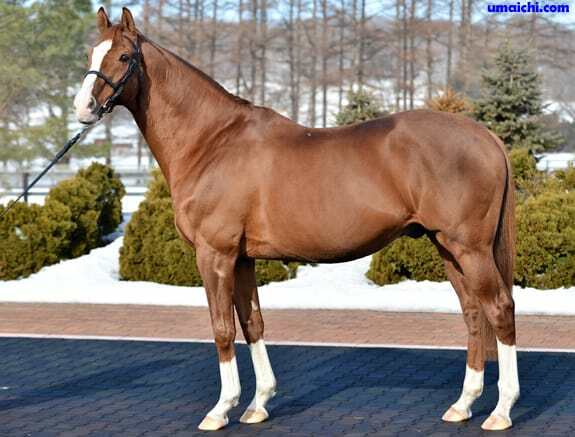 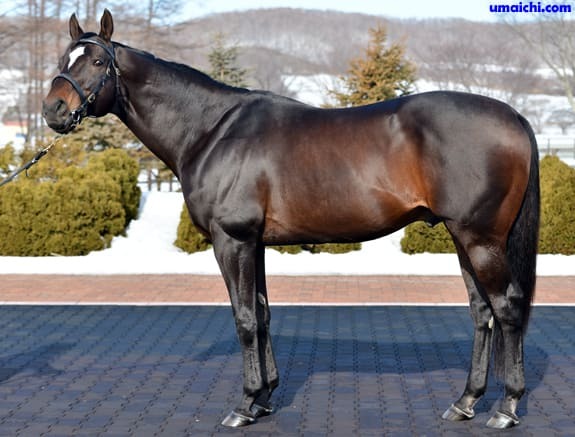 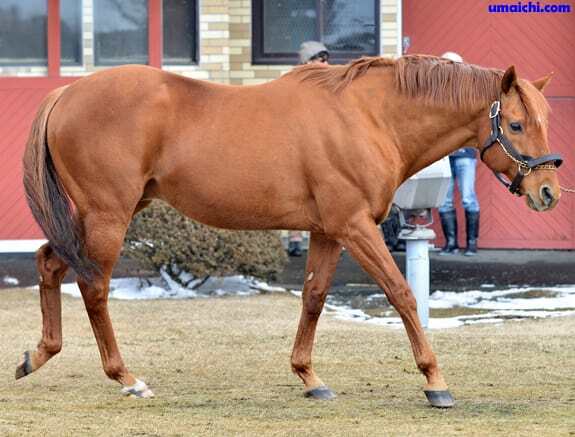 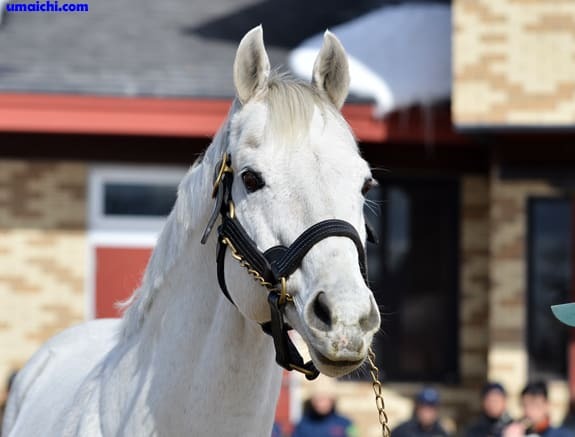 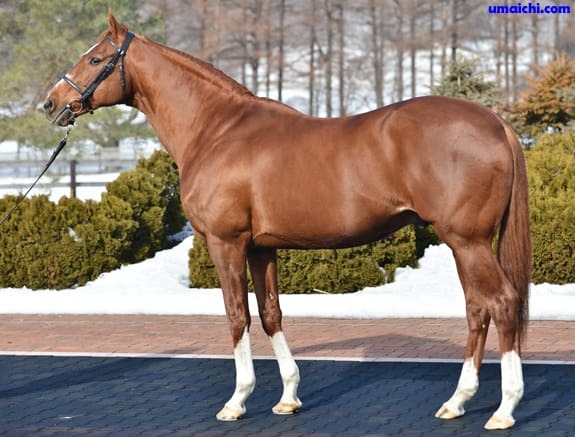 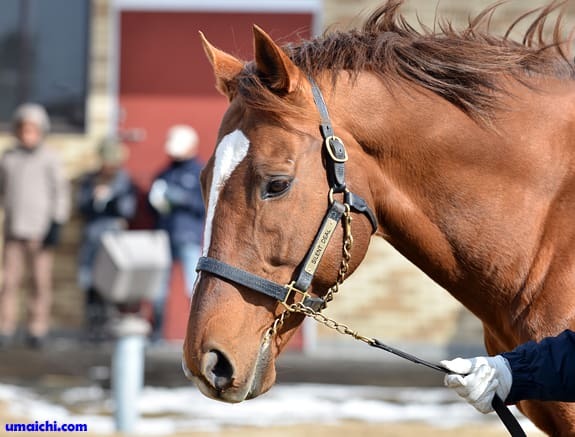 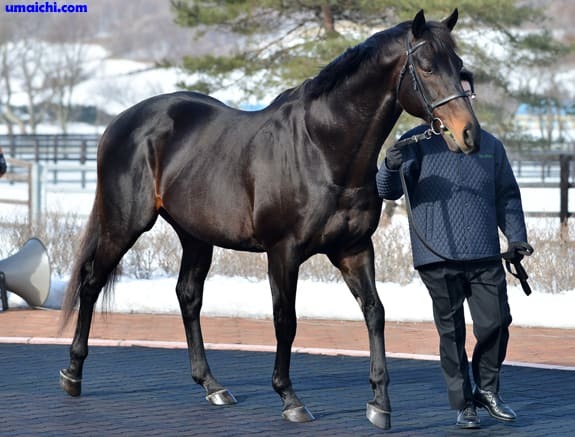 Covering Statistics of BREEDERS STALLION STATION of 2014.